Who do I contact about booking a private event at the brewery or barrel room rentals? Please email Cristina at events@ontourbrewing.com. You can view our private party offerings here. Yes, we encourage BYOF. We also host taco pop up shop Arigato Thursday to Sunday and partner with 2nd Kitchen Kiosk to deliver Tempesta Market sandwiches and salads directly to our tasting room. Visit the tablet at the main entrance! I’m a musician and want to perform at On Tour. Our Founder/Owner/Head Brewer books all musical acts. If interested, please email him directly at mark@ontourbrewing.com. Although we’re animal lovers, we feel like having our favorite canines in the space might deter those who have allergies or aren’t the most comfortable around doggies. We sincerely hope this doesn’t prevent you from coming to On Tour. Who can I send media and press requests to? Part of celebrating life’s fleeting moments includes giving back. 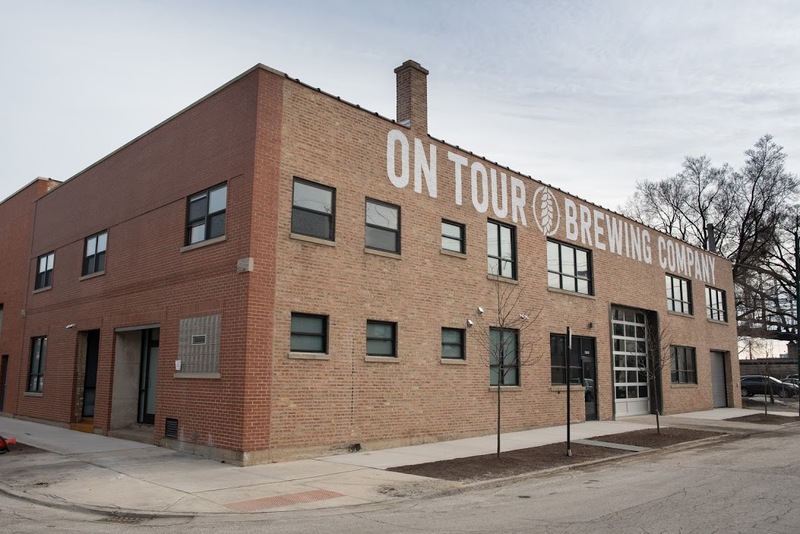 On Tour Brewing is dedicated to helping grow our community and support causes we care about. Due to the high volume of requests we want you to know that we will do our best to support your organization, but limited resources restrict us from supporting everything we come across. If you haven’t heard from us in a timely fashion after filling out this form here, then we wish you the best of luck with your event and have filed your information away should a future donation to your organization work out. We thank you for reaching out and look forward to reading your donation request.